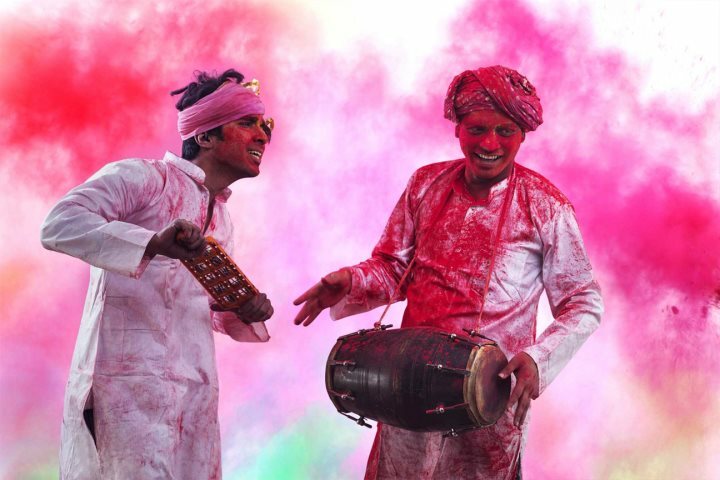 When and what is Holi festival all about? 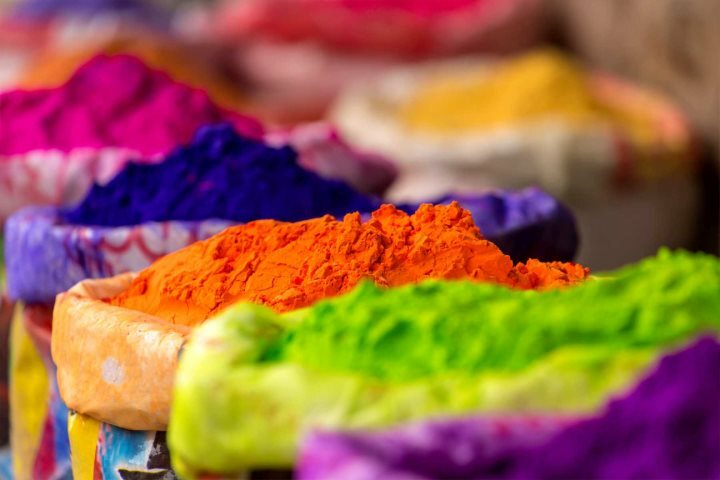 This year, Holi takes place in Goa on the 20 March 2019, as it's the last full moon of the Hindu lunar month, Phalguna. The festival itself dates back as far as the 4th century, and is predominantly the celebration of good conquering evil, but is also a celebration to mark the end of winter, the beginning of spring, the harvest and also love and fertility. Holi takes its origins from Indian mythology, namely the legend of Krishna and Radha. 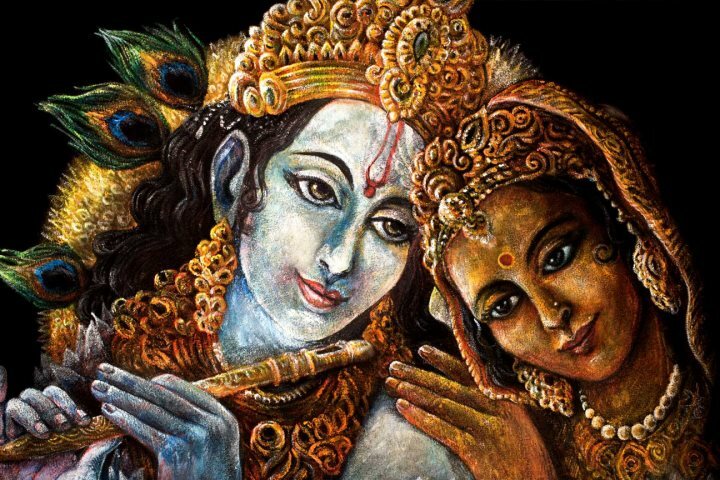 As the tale goes, the supreme god Krishna fell in love with the goddess Radha. Krishna was concerned about the difference in their skin colour, as his was blue, so his mother suggested he playfully paint her face in order to overcome their differences. This painting is still done today, with many friends and families painting their faces the same colour before they go out and enjoy the festivities. Holi is celebrated all over India, and in Goa, you'll find the most exuberant festivities at the temples in the south of the state. The coloured paint and water that's used during the event usually adopts four main colours (although you'll find plenty others too): green; symbolising the beginning of spring, blue; the colour of Krishna, red; for love and fertility and yellow; the colour of tumeric. People spend the day smearing the colored powder all over each other's faces, throwing colored water at each other, having parties, and dancing under water sprinklers. 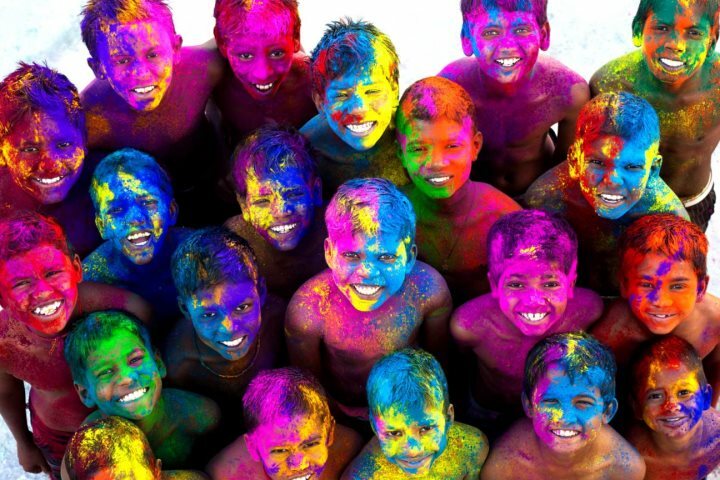 One of the best things about Holi festival is that everyone is invited to join in, whether of Hindu faith or not. 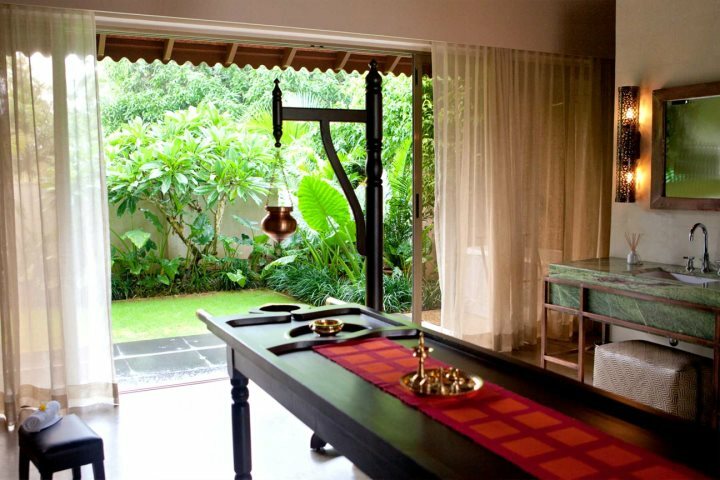 Surrounded by lush rice paddies and coconut palms, this beautiful Balinese-style property in South Goa is a fantastic choice for holidaymakers. 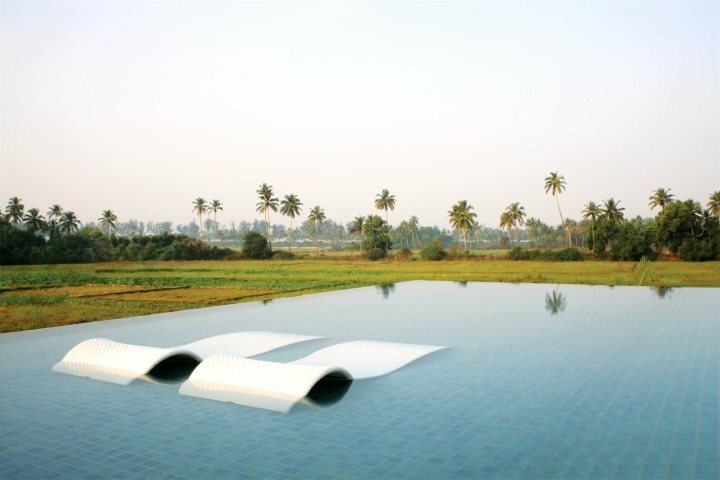 The infinity pool overlooking the rice paddies is the perfect place to relax, and just a short walk away you'll find the soft white sands of Majorda Beach. If you're feeling a bit more adventurous, why not try one of the hotel's 'experiences'? You could enjoy a cooking masterclass, or perhaps a candlelit dinner in a tree house is more to your taste? 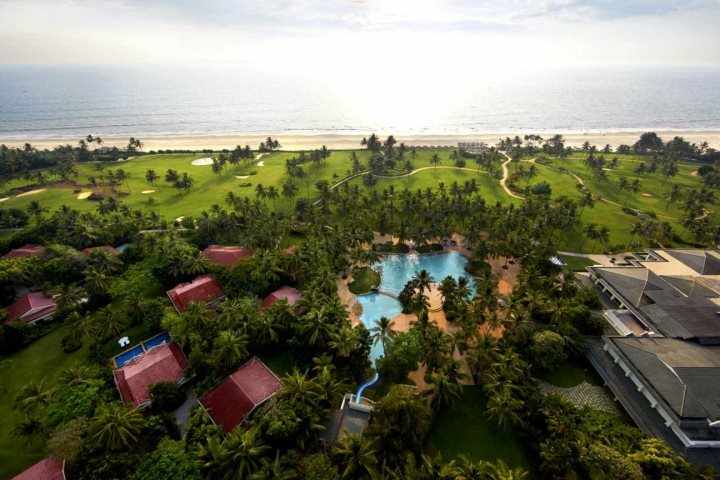 Beautiful grounds dotted with palm trees, unrivalled facilities and a beautiful beach on the doorstep; just some of the reasons why a holiday at the Taj Exotica is memorable. 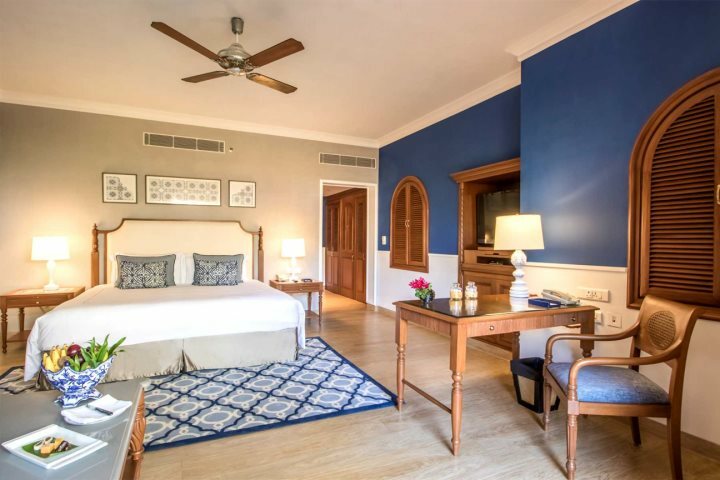 Relax in the spa, enjoy the multitude of cuisines, play golf, rent bicycles - the choice is yours! 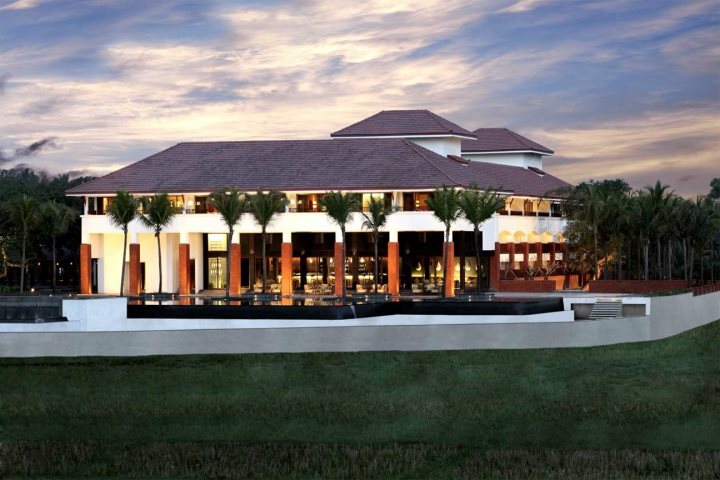 Plus, all of this comes with the exceptional service and five-star quality for which the Taj group are well known. 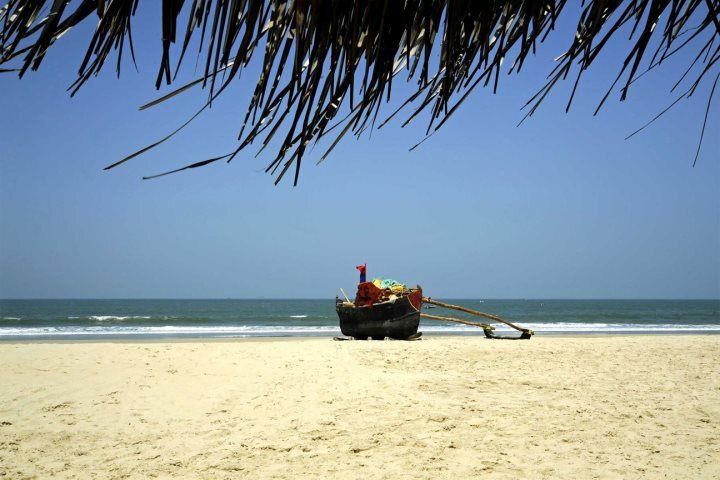 If you'd like to know more about a holiday to Goa during March, visit our website, or give our sales team a call on 01489 866986.